My weekly schedule is normally full. It almost seems impossible to insert other personal activities in there. But, one leisure activity I always find time to do is watching a movie. 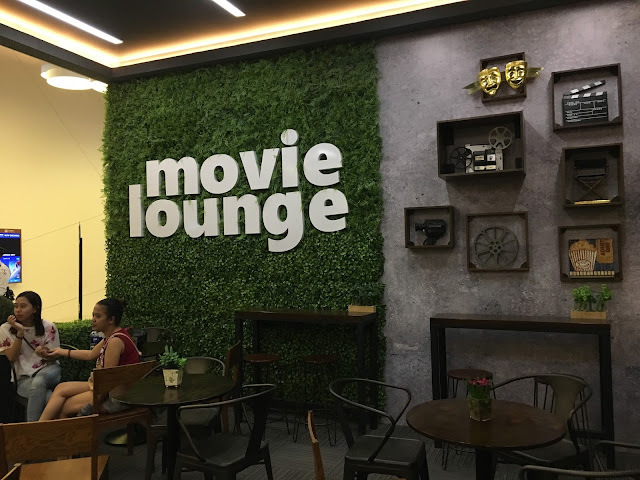 Whether it is in a movie theater or just at home watching Netflix, I won't hesitate spending 2 hours on it even on a busy day. It might sound counter-productive but for me it really helps clear and re-energize my mind. Also, I am not an expert movie critic. I don't judge movies based on cinematography, acting and those kind of stuff. The reason I watch movies is I actually enjoy that momentary escape from reality. For me, a good movie shifts my emotion for the next good 2 hours. When I leave a movie theater in shock of what I saw, dropped my jaw from a wonderful story or smiling from a romantic comedy -- this is what I consider a movie that's worth watching. I enjoy moments like that. It keeps me sane from all the work that is on my workaholic mind. Shawshank Redemption is my all time favorite movie for the reason I mentioned above. If you haven't seen this movie, I guarantee you it will change your mood. 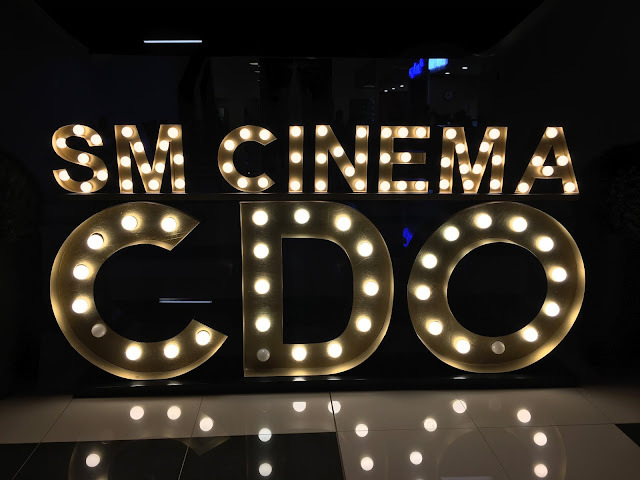 My current favorite movie theater is SM CDO Downtown Premier's Cinemas. (photo below).